To do likewise and help children of Nigeria to become competent, confident, and compassionate leaders of tomorrow. part of the world in order to win souls for THE LORD JESUS CHRIST. 3. To provide platforms for spiritual, economic and social development . 5. To promote mutual understanding, love, peace and unity among Christian believers. 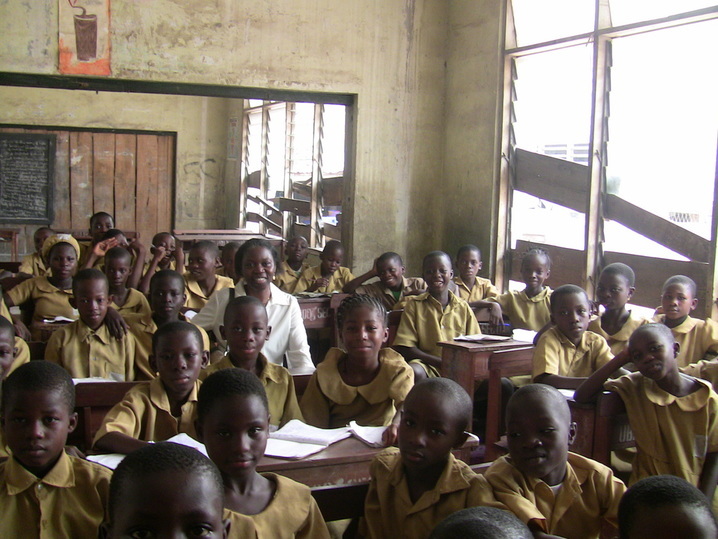 Our vision is to help educate the children of Nigeria to become all they are meant to be.